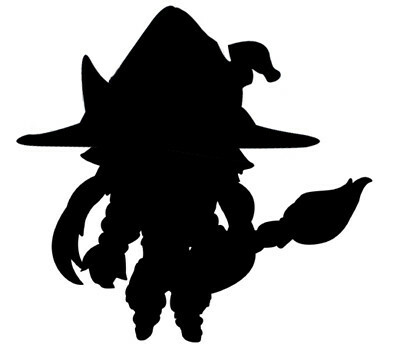 Latest post from Phat Company‘s blog shows a silhouette of Nendoroid Petit Witch Metallica which is bound to be bundled with the limited edition of upcoming PS3 game from Nippon Ichi titled The Witch and the Hundred Soldiers. Apparently, this particular Petit will be displayed at Nippon Ichi’s booth at the Akihabara Electronic Festival 2011, which will be held December 28th – yes, that’s today! 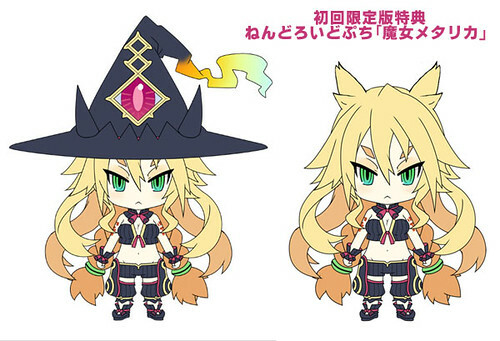 This entry was posted in News and tagged bundle, nendoroid, nippon ichi, petit, ps3, puchi, witch metallica.